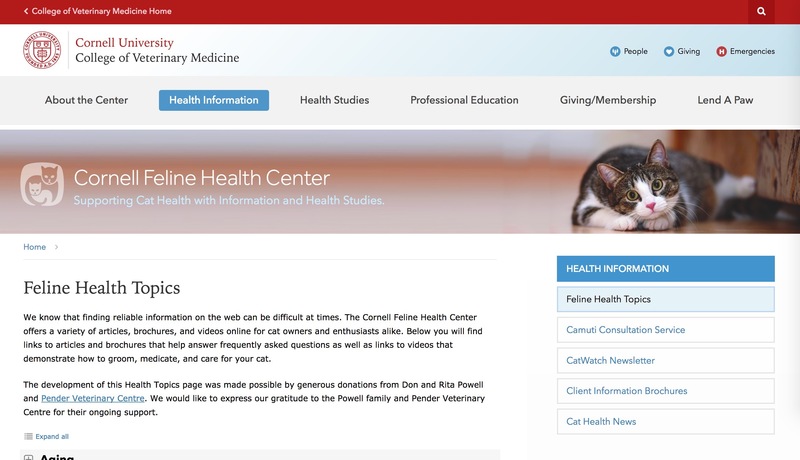 Helpful Websites, Videos, and printable PDFs from the world of cats. 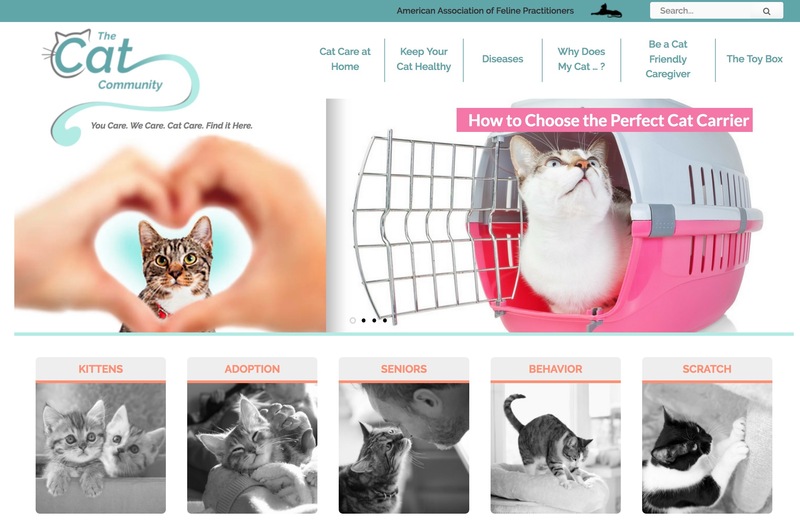 The American Association of Feline Practitioners created The Cat Community to help you learn more about your cat’s natural behaviors, the importance of routine veterinary care, and providing care of your cat, as well as answer many common questions. 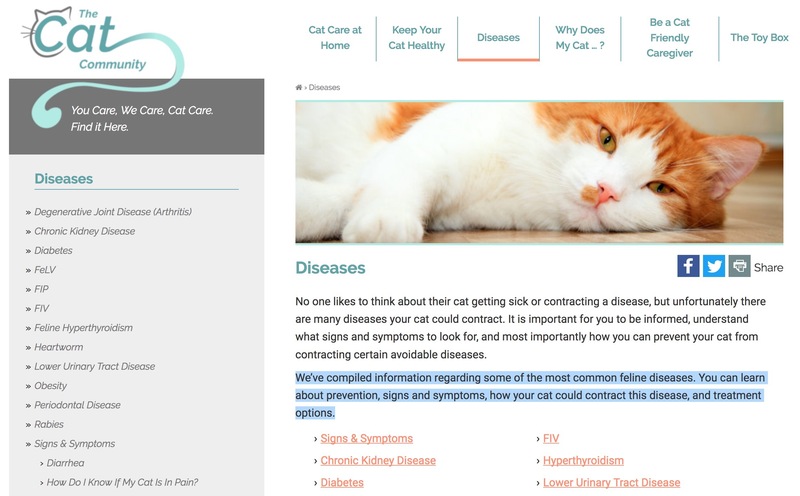 The American Association of Feline Practitioners (AAFP) has compiled information regarding some of the most common feline diseases. You can learn about prevention, signs and symptoms, how your cat could contract this disease, and treatment options. 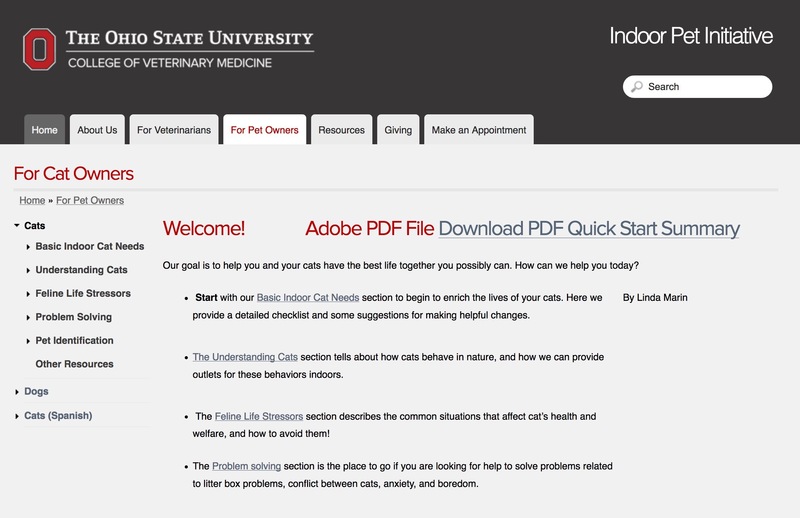 Ohio State’s Indoor Pet Initiative is here to help you make every day your pet’s best day. 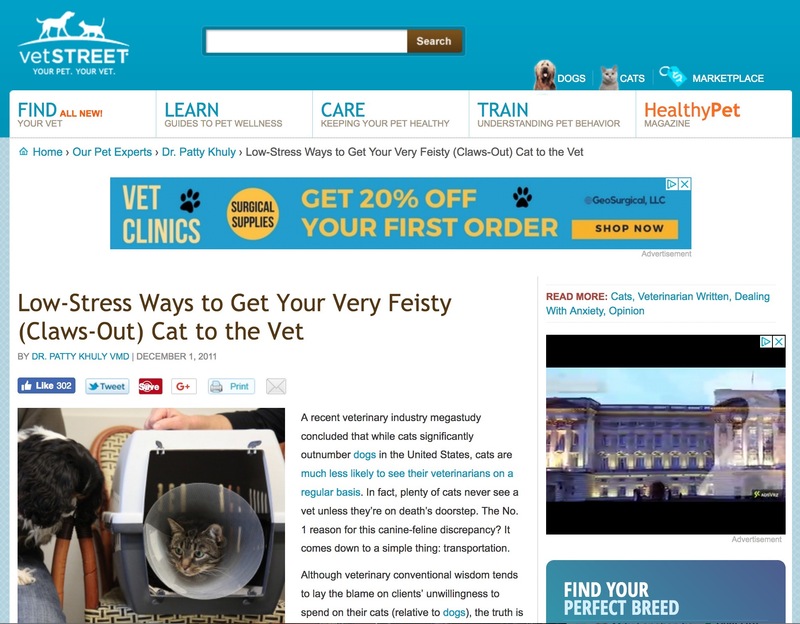 vetStreet tips on low stress trips to the vet for your kitty. The mission of Honoring the Bond is to recognize and honor the human-animal bond by providing support to animal owners. 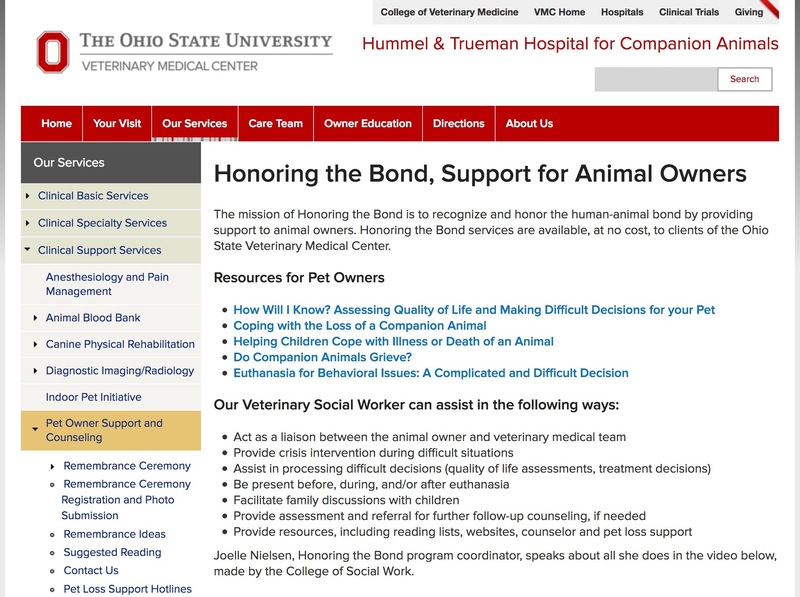 Honoring the Bond services are available, at no cost, to clients of the Ohio State Veterinary Medical Center. 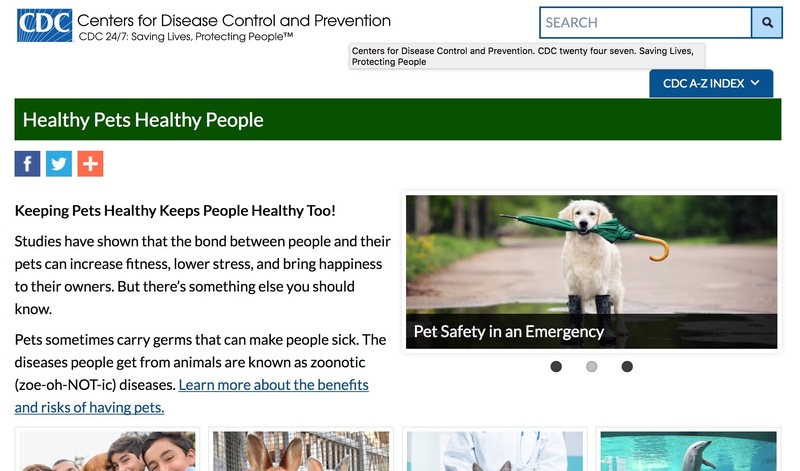 One Health Organization helps people living in Northeast Ohio access services for the health and care of your pet. For low-income people who are 55+ and/or disabled, financial assistance may be available to cover the cost of veterinary medical care. 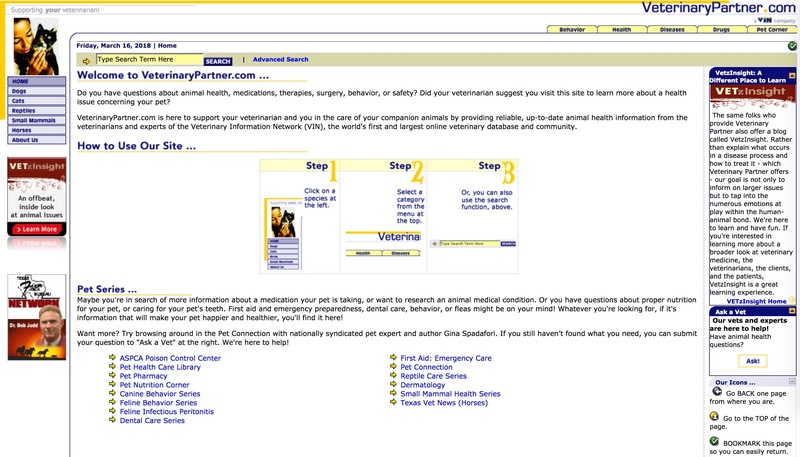 Dr. J.C. Burcham explains how to give your kitty subcutaneous fluids. Is your cat uncooperative and fidgety when it’s time to give them a pill? Let one of the friendly and knowledgeable veterinary experts from Pets Plus Us show you how to quickly and easily give your cat their medication in this informative video. Learn how to perform a blood glucose test on your cat.